I taught a workshop at eyeo festival on how complex patterns can emerge from networked interactions in ensembles of simple agents. Do you love to marvel at flocks of birds? 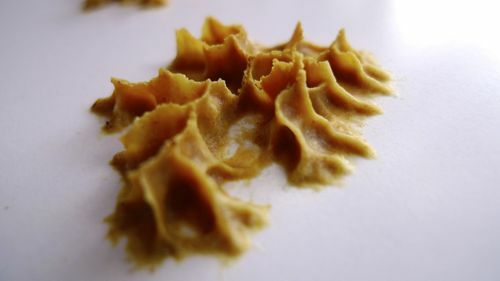 Have you ever wondered how bees know how to build such perfect 60 degree angles? And how do ants manage to be so damn organized, when all they have is a tiny brain, and none of them appear to be running the show. This workshop will explore how complex patterns can emerge from networked interactions in ensembles of simple agents. We will be inspired from how bees communicate, ants navigate and neurons fire. Together, we will deconstruct, explore, tweak, and recombine a couple of dynamic systems exhibiting collective intelligence, based on code samples provided as a starting point for your own explorations. The mechanisms learned can be used to solve optimization problems, design deeper generative systems, and think about the dynamics of social interactions from a whole new perspective. If you think your mammal brain is quite functional already, be ready to unlock your insect smarts! As it seems, we have hit a wall in the visual rhetorics surrounding climate change. 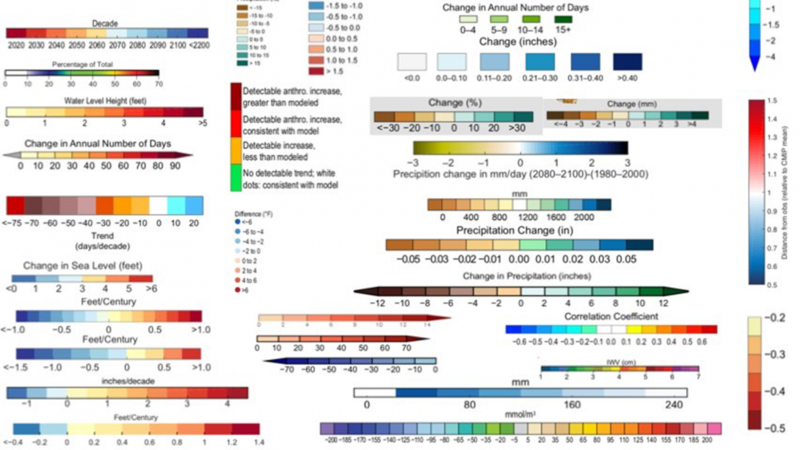 How can data visualization help to make global warming more graspable? We investigated this question in the course "Beyond heatmaps" at HfK Bremen. Truth & Beauty for Science! I taught a training course for data visualization for scientists in Utrecht, Netherlands, August 2018. For more information, check out this interview I did with the organizers from Graphic Hunters.